Taking place in Paris, the 2015 edition of the Paris Games Week show was a chance for gamers to take a look at some of the most highly anticipated video games of the moment. From Crytek’s innovative virtual reality game Robinson: The Journey to the ambitious space game No Man’s Sky, there sure was something for gamers of all tastes to savour. 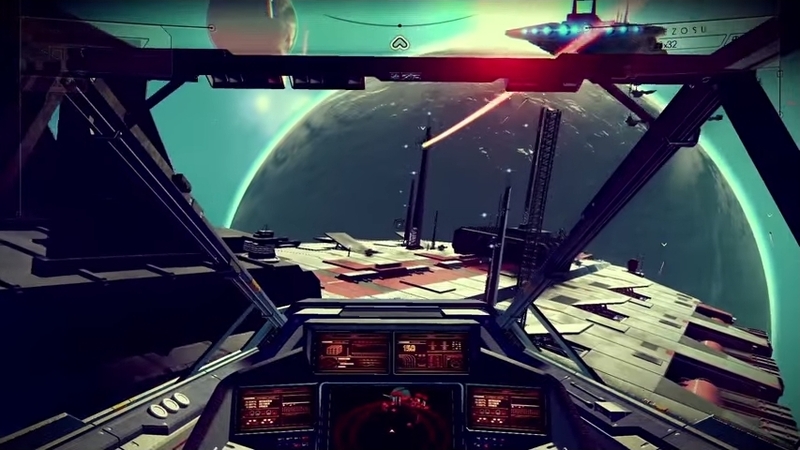 Here follows a list of the top 5 video games shown at the 2015 Paris Games Week. Few video games are as loved as Street Fighter, and the series has a legion of fans worldwide who are certainly looking forward to the latest instalment of the series. And the game certainly looks promising, as Capcom has upgraded Street Fighter V’s visuals and the game features a new (and great) cartoony look. And the combat appears to be as satisfying as ever, with all sorts of new and devastating moves for the game’s colourful roster of fighters. Street Fighter V also features new characters like Rashid, a fighter who can harness the power of the wind, and old favourites like the villain M. Bison will also feature in the game. 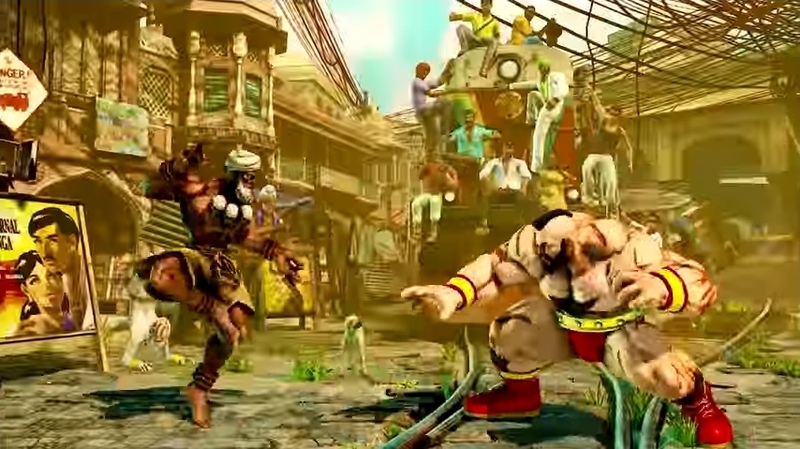 Also making a return will be the muscle-bound Russian wrestler Zangief, who can be seen fighting Dhalsim in the video below, who is the latest returning character to be announced for this upcoming Street Fighter game. Release date: February 16, 2016. Available on PS4 and PC.